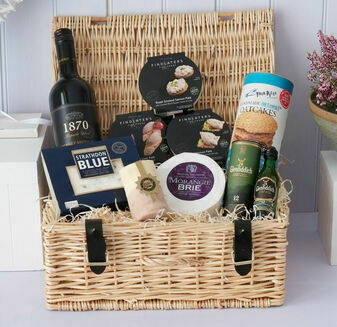 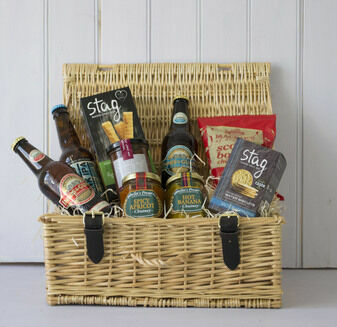 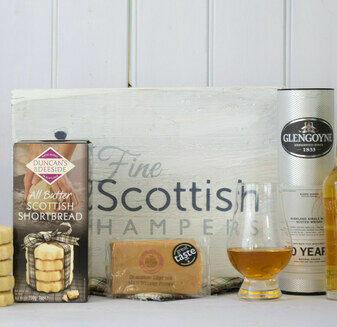 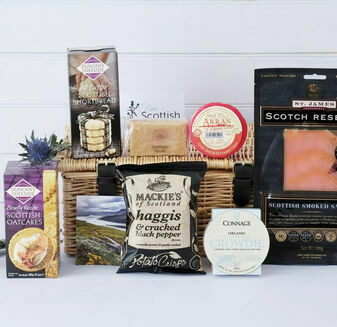 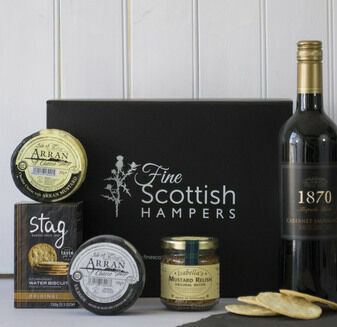 Say thank you with a hamper filled with specially selected luxury Scottish food and drink. 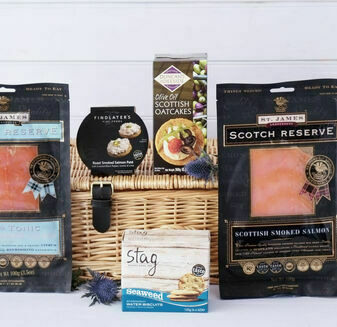 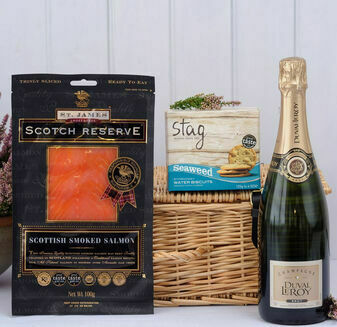 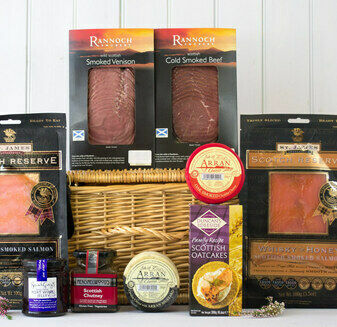 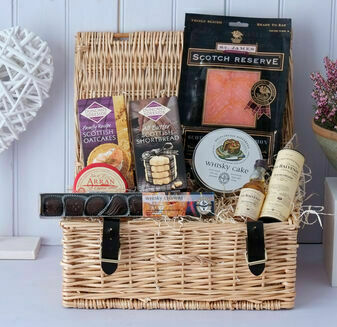 Including award-winning salmon, Scotch whisky, shortbread and meats, these hampers are the perfect way to show that important person just how grateful you are. 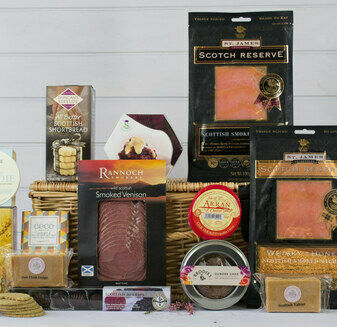 Presented in a hamper of your choice, our range of Thank You Hampers are a gift that come straight from the heart.